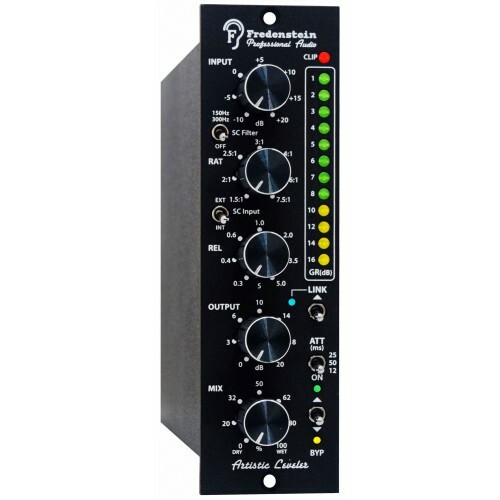 The Tone Beast is a great mic pre with loads of gain that can effortlessly capture an array of sources very well. With top notch CineMag transformers and multiple discrete signal paths, its hard to beat its big, bold, fully-professional sound at its price. 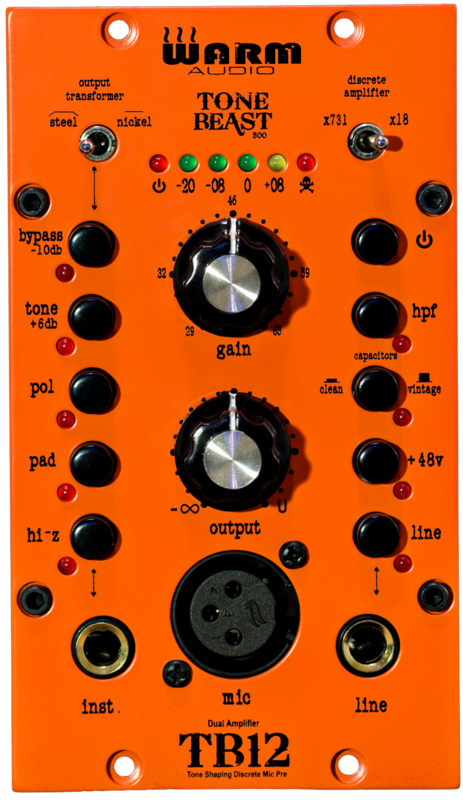 The Tone Beast is a mic pre that likes to be pushed and when pushed will colorize your signal ever so sweetly. The 2 opamps and 2 output transformers at the flip of their switches wont appear to be much different, but as one drives the pre into harmonic distortion, the unique character of each of these components becomes apparent. Additionally the Tone Beast is customizable and allows for other opamps to be sourced and easily swapped into the unit. Ive pulled my best tones from this pre right at the saturation point (as loud as I can push the gain before clipping). 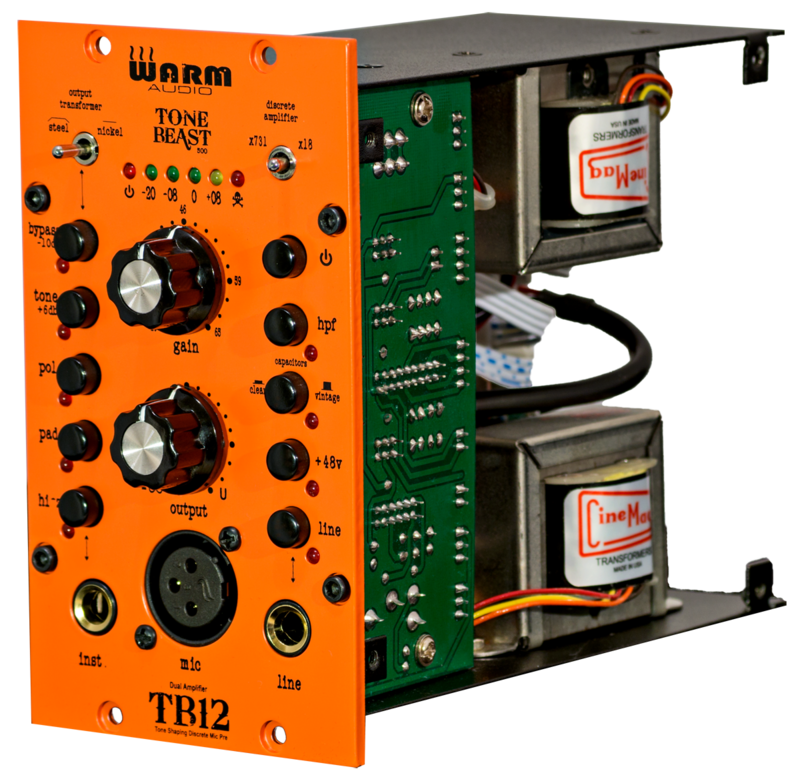 The output control on the TB12 allows you to limit the signal exiting the preamp even when pushing the gain to really hot levels, giving you maximum control. The x731 (Melcor 1731) and x18 (Dean Jensens 918) Op Amps saturate a bit differently. The 1731 breaks up faster and has more color when pushed. The 918 is fairly linear/clean with a smidge of character and does not break-up/saturate as quickly. 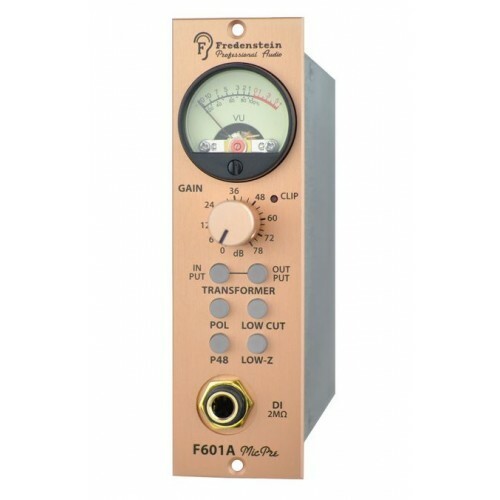 The 100% steel output transformer colors the signal more than the 50% nickel transformer when pushed. However, both are designed to impart character. 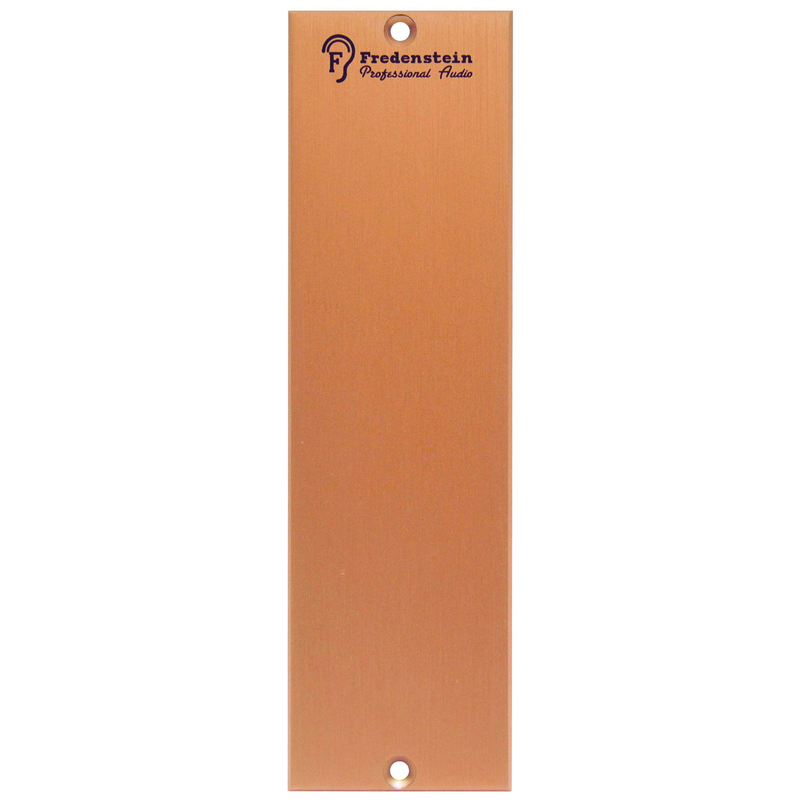 The 50% nickel transformer will impart less character and provide greater high and low frequencies. For an ultra clean, character-lacking tone, try the x18 while bypassing the output transformers completely. When hand building mic pres I learned a bit about the subtle differences component choices can make. A little change here, and another there often times became a huge deal in a finished mix, but often times is not very noticeable at first take. The different component options in the TB12 are subtle, but when driven into saturation are noticeable and can make a big difference to the way your final mix will sound. 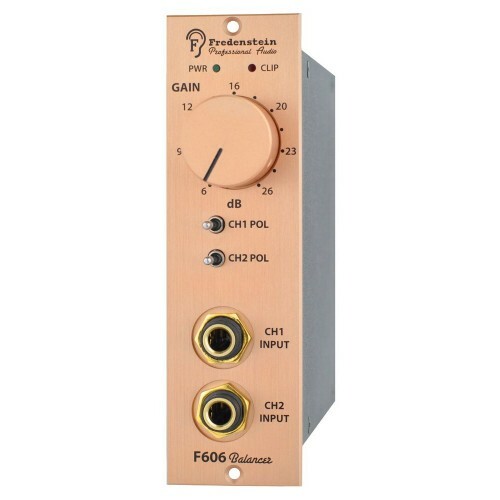 In the 60s and 70s many console/preamplifier builders hid the operational amplifier (Op amp) stage of their preamps by cramming its components into a small box and then attaching the box to the circuit board. Inside these small boxes, the components were covered in glue to make them hard to disassemble/analyze. 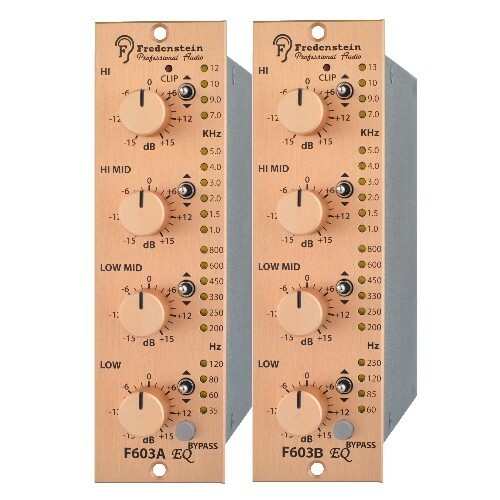 Manufacturers of that day felt the character these Op Amps imparted was unique enough to protect. The TB12 uses this same square shaped op amp and pin configuration as these originals but not enclosed in plastic and glue. 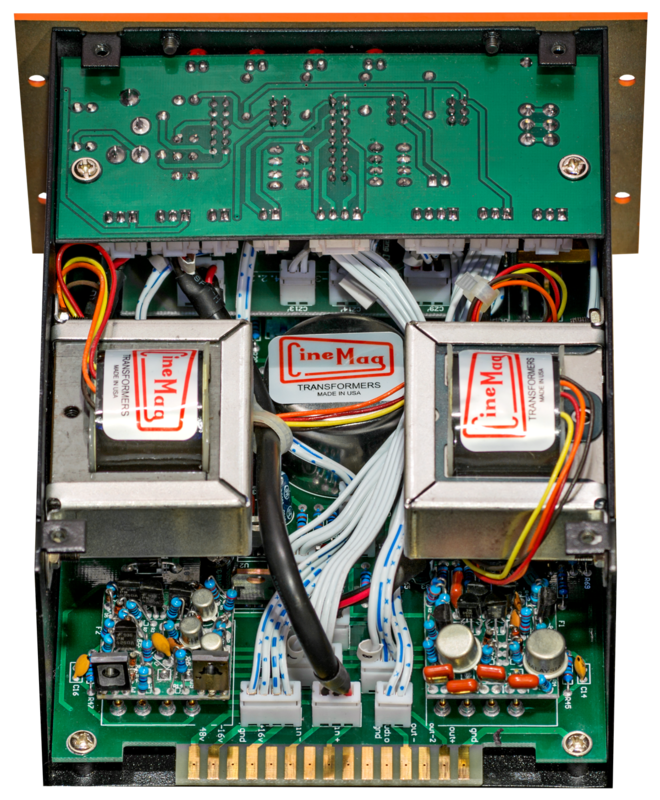 The TB12 is designed so that users can remove the stock opamps and replace them with their own. If you are a tone FREAK like me you will love the ability to do this. Beware that Warm Audio may not be able to warranty a unit that has been opened and tinkered with. - ¼ insert for the use of inline compressors, eqs etc..